We recently had a competition to win tickets to the Vitality Hockey Women's World Cup, where in total we gave away 30 tickets to various sports teams around the UK. 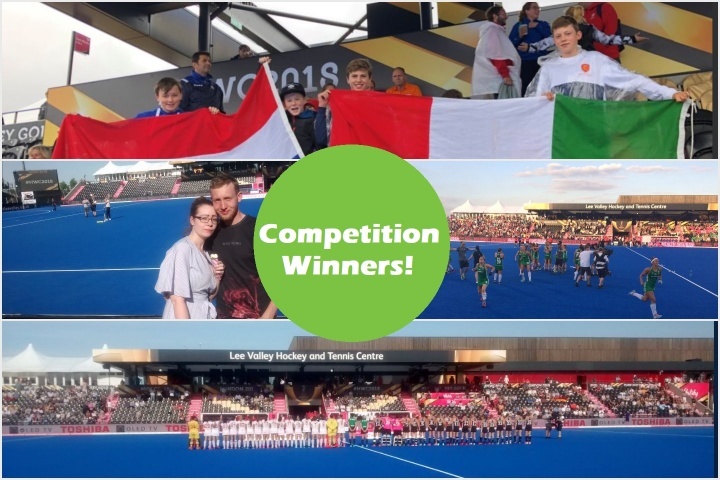 It was amazing to be able to give sport fans the opportunity to watch the Hockey World Cup live, and every competition winner had a fantastic day at Lee Valley. All completion winners loved being right in with the action right next to the dug-outs, where they had a great view of the Hockey. 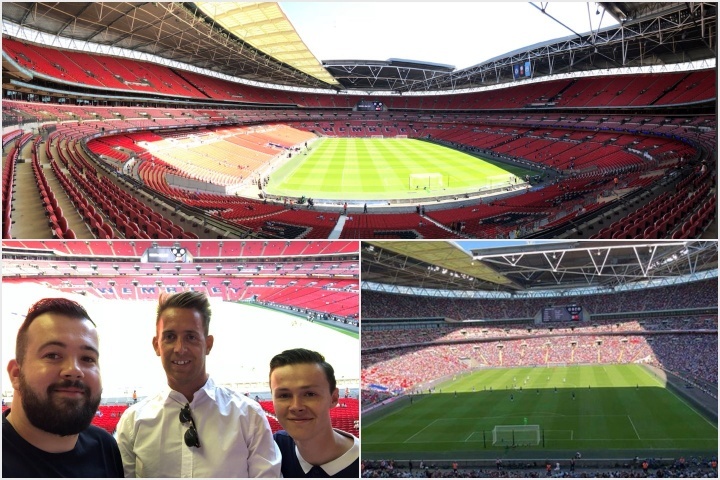 Another competition that we organised was for the Community Shield at Wembley on the 5th August, a match between Chelsea and Man City. Callum was our lucky winner of 3 tickets for him and his friends, and thoroughly enjoyed his day of Football in the sun! Here at Harrod Sport we have many competitions for tickets so make sure you keep an eye out on our Twitter and Facebook for future competitions - you may be our lucky winner!